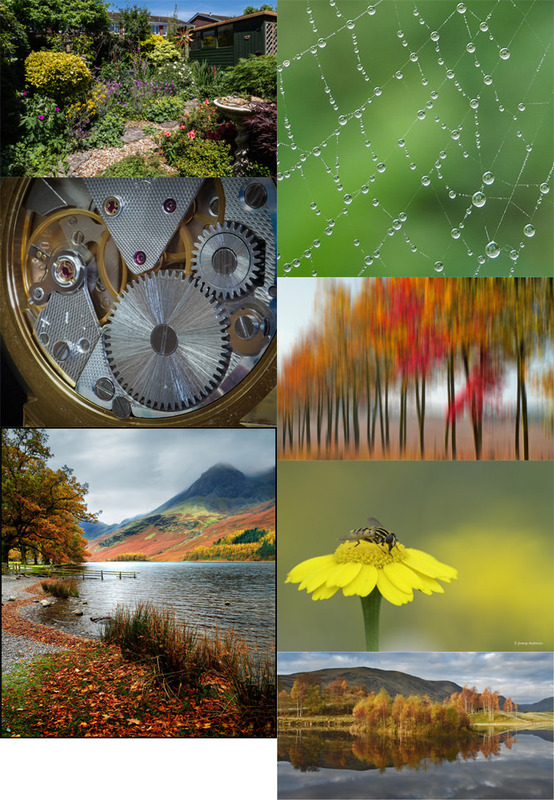 It's time to announce the first October Photo Month winner. It's time to announce the first winner in October's Photo Month competition. 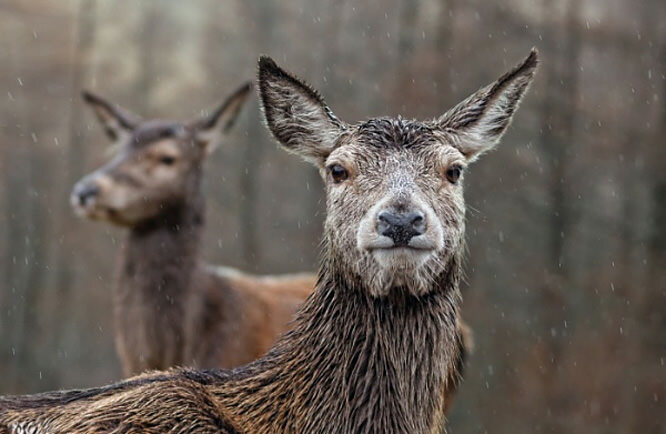 Congratulations to teepee, your image from day 5 of deer in the rain has been chosen as the winner.